Our program begins with a classroom lecture that focuses on the concepts of being a Defensive Driver, laws that relate to the operation of a motor vehicle, as well as course safety procedures. The “Behind the Wheel” portion of the training starts on an off-road site working on braking, backing, parking and lateral control movements. 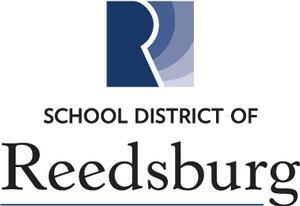 Once it has been determined that each student can safely control a motor vehicle, we introduce the student to driving in traffic situations as they drive on roadways within Reedsburg with a Certified Instructor.